Toronto Police are looking for a cache of stolen goods believed to be hidden in public storage lockers in the GTA. In August, police started an investigation into a cargo redirection scheme involving gold, jewelry and electronics. Commercial shipping accounts were hacked and goods redirected. The crook also ran an identity theft scheme by obtaining credit cards using identities of innocent victims. The cards were ordered to the victims’ addresses, then redirected. There are at least 38 victims. Jerahmel Selvyn Wilson allegedly stole $500k in 3 months. On Oct. 24, police conducted a search warrant at a Yorkville condo. 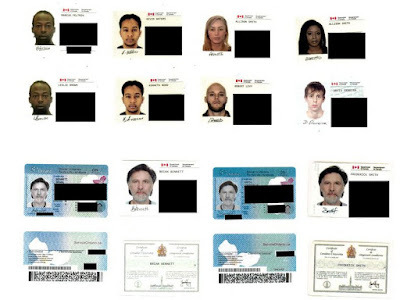 A $36,000 watch, 25 forged Canadian certificates of citizenship, 28 credit cards obtained by identity theft, 26 pages of identity information, and cash were seized. Cops also located a large ring of keys believed to be for storage lockers. 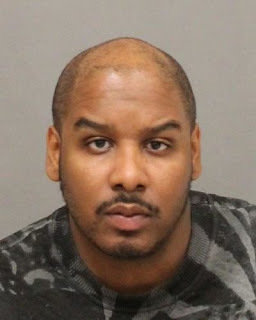 Jerahmel Selvyn Wilson, 28, of Toronto, faces numerous charges.